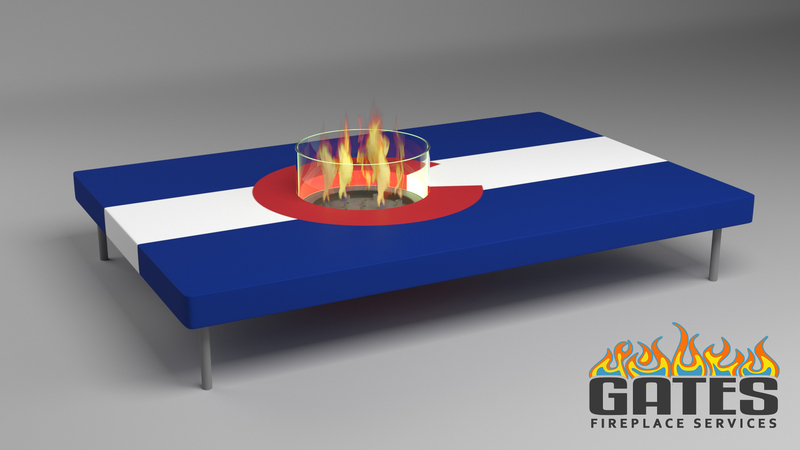 Need a new gas fireplace or fire pit installed? Whether you need a new gas fireplace or fire pit installed or an old one replaced, let us do it for you. Our installers are prompt, courteous, reliable and pride themselves on offering the best service along the Northern Front Range. Is your gas fireplace not functioning properly? For peak efficiency, gas fireplaces should be serviced and maintained on an annual or by-annual basis. Ask about our comprehensive service plan that will help get your gas fireplace running at peak efficiency again. Gates Fireplace Services guarantees satisfaction with our courteous, reliable, and experienced gas fireplace service technicians. We also understand how important your time is, so our service technicians keep their trucks stocked with the necessary parts to ensure a single service call. Thinking about adding a fire pit in your backyard? 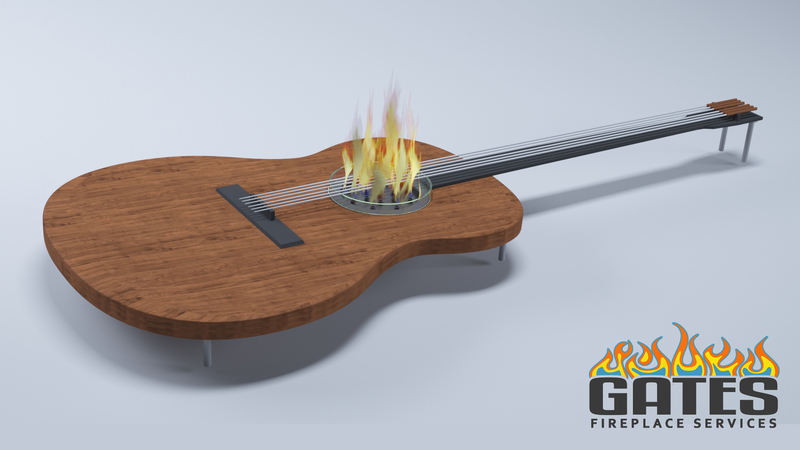 Our designer can meet with you to create a unique design for your needs or select from a wide-range of custom designs. We can replicate something you may have seen elsewhere or create something more specific for your needs. Schedule an appointment today for a design consultation and let's get creative with your new fire pit. We can design and build the fire pit of your dreams.